In my previous blog, I shared a few tips on adding page numbers to courses using variables in Articulate Storyline. 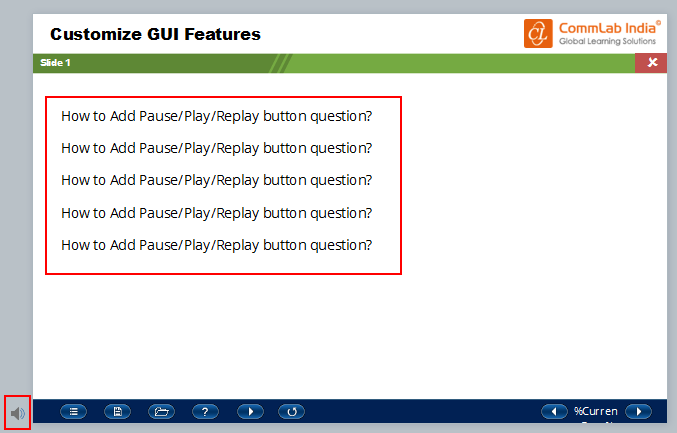 In this blog, let us see how to add the Play/Pause and Replay buttons to a customized GUI (Graphical User Interface). Step 1: Design or Insert the Play/Pause/Replay button in each slide. 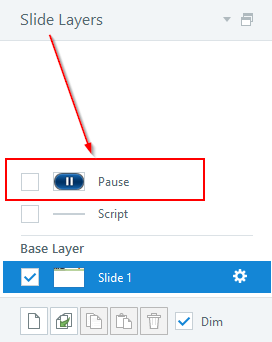 Step 2: Insert a slide layer named “Pause”, and insert the Pause button. Step 3: Add some text animations and Audio to the base layer (to check how they work). Step 4: Assign a Trigger to “show layer” (Pause) when the “Play” button is clicked. See screenshot below. Step 5: Open the “Pause” layer and assign the Trigger shown below. 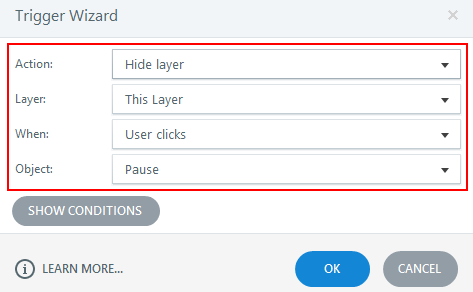 Step 6: Click the Gear Icon for the Pause layer and check the settings as shown in the image below. Preview this slide to check the animation and audio. 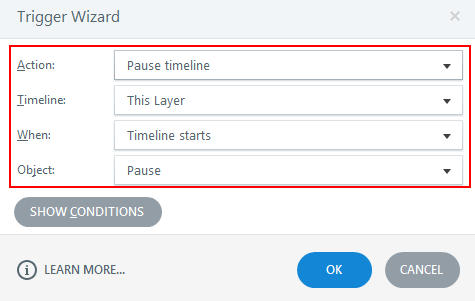 Pause Timeline Trigger is applicable only in Articulate Storyline 2. Steps 1 to 6 apply to each slide. Step 7: Select the Replay button and assign the below Trigger on each slide. 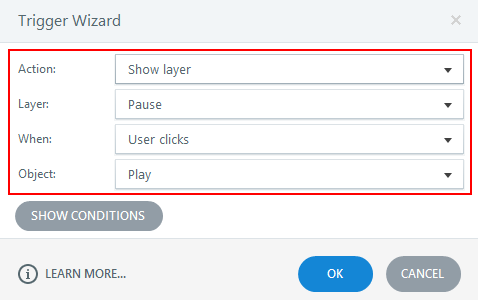 Hope this blog helps you customize the GUI Play/Pause and Replay buttons in Articulate Storyline with minimal efforts.